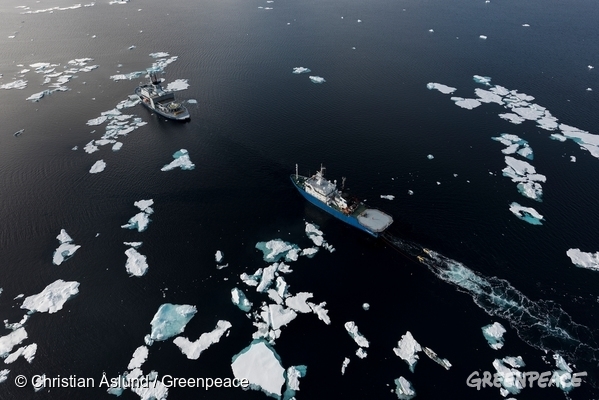 Seismic blasting is threatening life in the Arctic. All life. 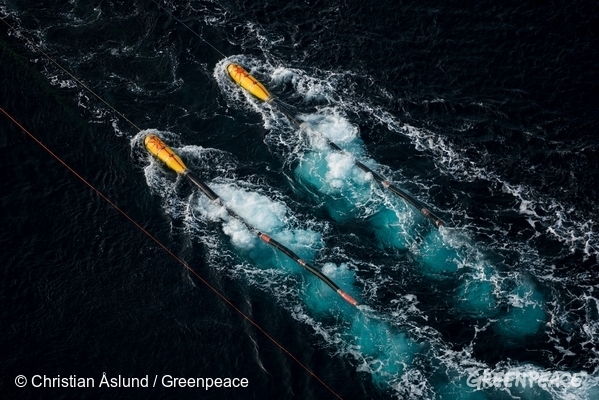 Seismic blasting can reach volumes of up to 263 decibels. Just to put that number into perspective, an undersea earthquake is around 255 decibels, whilst an undersea volcano can reach volumes of 260 decibels. 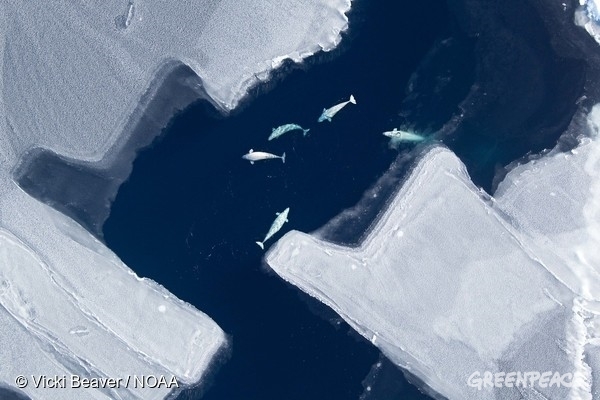 Bowhead whales have been observed to stop calling when ocean noise levels reach 170 decibels — meaning that the seismic blasts completely silence their vital communications. The speed of sound in seawater is about five times that of sound in air. 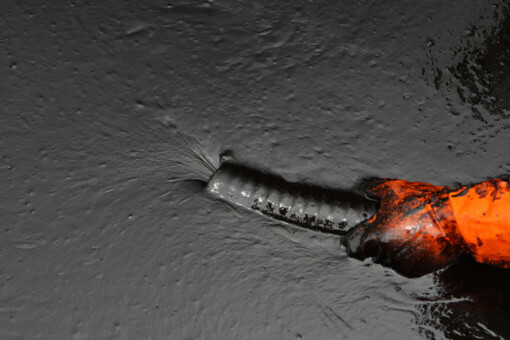 Sound also travels thousands of kilometers underwater. While sound on land travels up to 10 kilometers, sound can travel thousands of kilometers underwater! Remember, sight underwater only extends up to tens of meters, so most marine mammals depend on sound in order to “see” in the ocean. 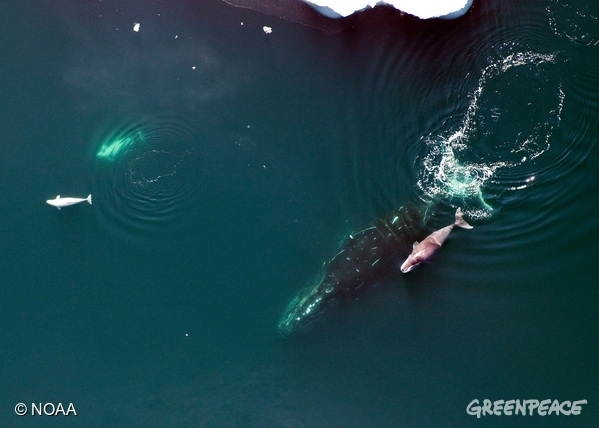 Seismic blasting can therefore prevent whales from hearing prey or predators, orienting, sensing the environment and communicating with mates, group members, or their young. Even after traveling through sometimes 1,000s of meters of water, seismic noise needs to penetrate the ocean floor in order to map the oil and gas deposits underneath the earth’s surface. The sound then echoes back to the water’s surface. In one study, scientists observed that seismic blasting off the coast of Nova Scotia formed the main part of background noise 4,000 km away! Based on a decade of sea floor monitoring, scientists have also observed that seismic airgun noise is heard nearly constantly throughout Atlantic Ocean. If fired at close range, seismic airguns are powerful enough to take an arm off! 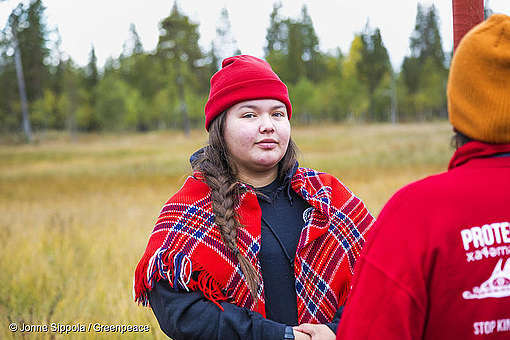 A five-year seismic blasting project has been approved in Baffin Bay and Davis Strait in the northeast Canadian Arctic, but the Inuit community of Clyde River is fighting back, to defend their home and the animals they love from the threat of seismic blasting. 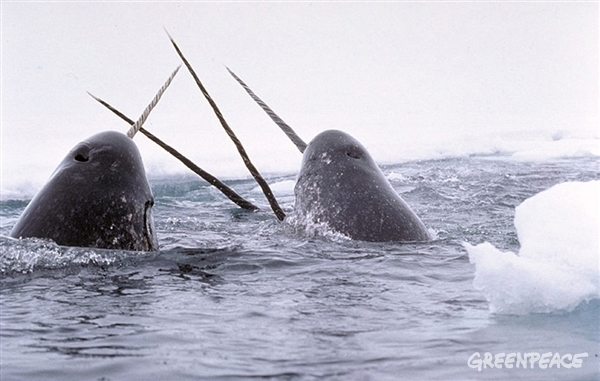 Don’t let Arctic whales like belugas, bowheads and narwhals be subject to deafening ocean noise. 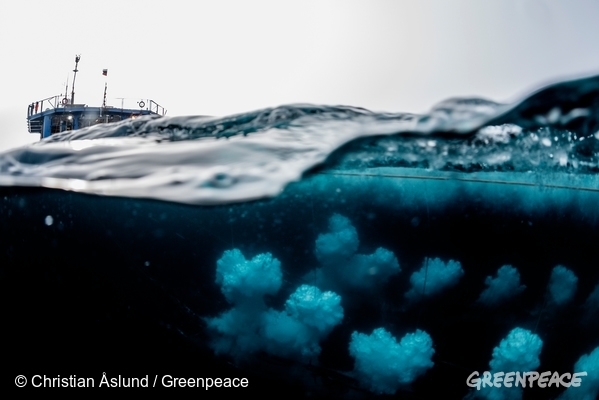 Sign the petition now to stand with Clyde River and say NO to seismic blasting in the Canadian Arctic! 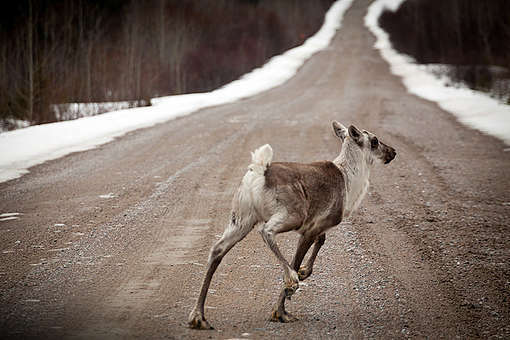 STATEMENT: Newfoundland: Husky’s oil spill dispersed into the ocean and cannot be cleaned up. Why is there no stopping to these rubbish oil loving bustards????? Where are the humanitarians, actors, NGO's and the animal loving people to stop all these? Please save those animals and the environment.